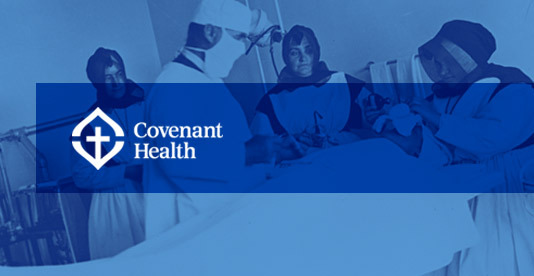 Covenant Health is one of Canada’s largest Catholic healthcare organizations. We operate 17 hospitals and care centres in 12 communities across Alberta. We work with Alberta Health Services and community partners to positively influence the health of Albertans through a broad range of quality, compassionate care programs and services. 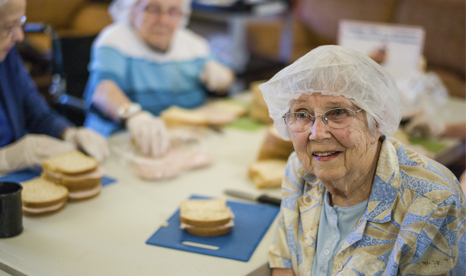 We have a team of almost 15,000 physicians, employees and volunteers. Annual service level requirements include occupancy rates, surgeries, lab tests, births and Emergency Department visits. Covenant Health Board of Directors are appointed by, and accountable to, the Catholic Bishops of Alberta. The Board has full governance authority for the entire organization and has appointed Community Boards in each community we serve. The Senior Leadership Team is responsible for advancing the Covenant Health’s strategic directions. They work within the integrated provincial health system to lead operations, address operational issues and respond to provincial priorities and opportunities.